There's a whole party here in just one ornament! The birthday party hat glass personalized Christmas ornament is handcrafted in festive colors enhanced with splendid sparkle. 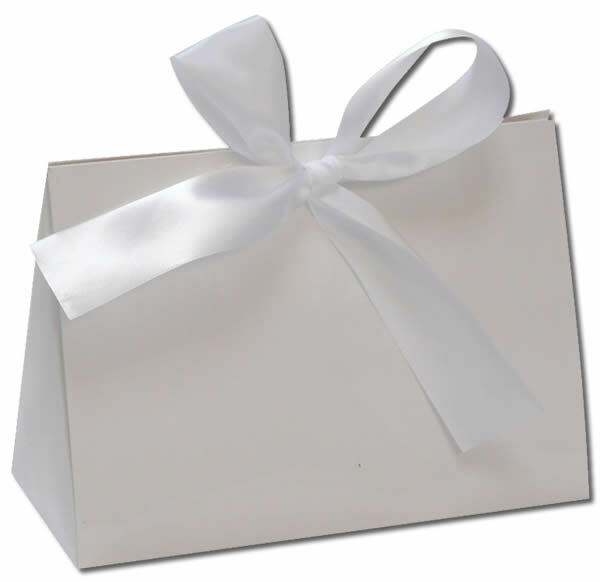 It's one of our holiday ornaments personalized for your pleasure that is appropriate to give on any occasion: birthday, graduation, promotion, Christmas or New Years. 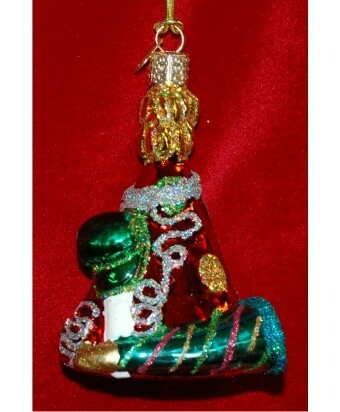 The party hat and horn glass ornament will be a hoot when it's received in our class black velvet bag.